“There are many faces to MS. I am one of those whose problems are hidden. Only my DR and I know what they are. So for the people who I have told, and that isn’t everyone, I am sure that they don’t take me too seriously. But that is ok. I have read that MS is the most misunderstood disease and I am sure that is correct. 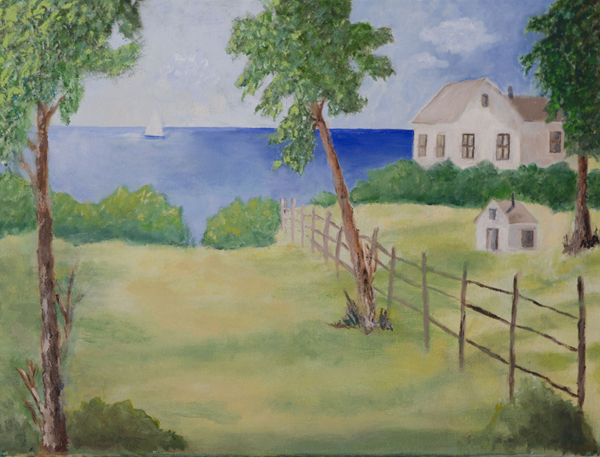 This entry was posted in Artist of the Month and tagged art and ms, art showcae, art showcase, artist of the month, barbara hall, down the shore, ecard, jersey shore, ms community, PA artists with MS, seaside, summer by John MSAA. Bookmark the permalink.